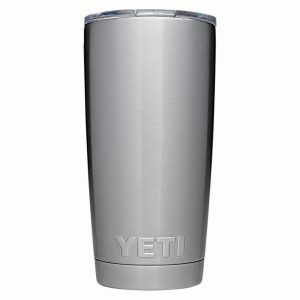 Amazon has a YETI Rambler 20 oz. Insulated Tumbler Sale, $20.84 Free Shipping. Expires Soon - Highly Rated 4.4 out of 5 stars.